Cane Corso - TCane Corso Criador da raça Cane Corso. Our Kennel. About Us. 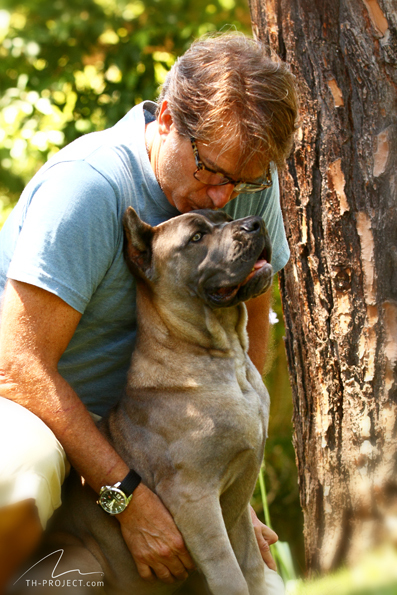 The idea for TCane was born out of a successful personal experience with the breed. 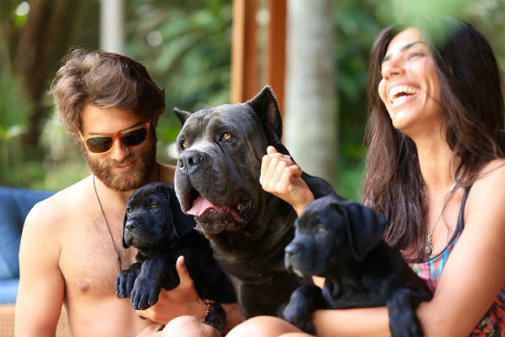 We began our breeding stock with three domestic specimens — Afonso, Chicão and Betina — and over the years we began to understand what a cane corso actually was. 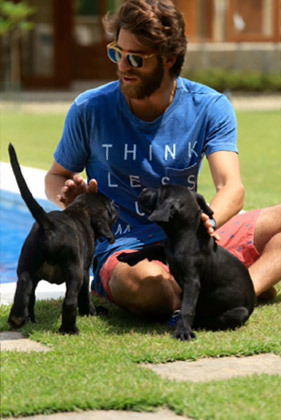 Excited about the results, we began developing the idea of a specialized kennel. To form the breeding stock at TCane (currently with more than 30 specimens), we look for the best in the breed internationally. We have imported some exceptional specimens of the breed from Italy, Spain, Argentina, Romenia and Russia, among which are the son of the world champion, Expo Milan 2015, aka X-Man (Brutus de la Mirage de Torrellas), two sons of the vice world champion, Expo Milan 2015, Hulk Hogan (dell”Impero Maya), and three sons of the champion of the Americas and Caribe, Expo Colombia 2015, Foos del Corso Club. The purpose of these acquisitions was exactly to strive for excellence of the race. Of the current breeding stock, several of our dogs already have important national and international titles, among which it is worth mentioning the title of #1 young cane corso Brazil 2105, CBKC and Dog Show rankings, aka Diego (Apollo del Corso Club).